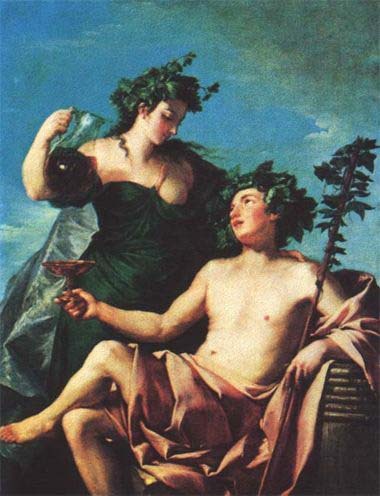 Bacchus and Ariadne - ? 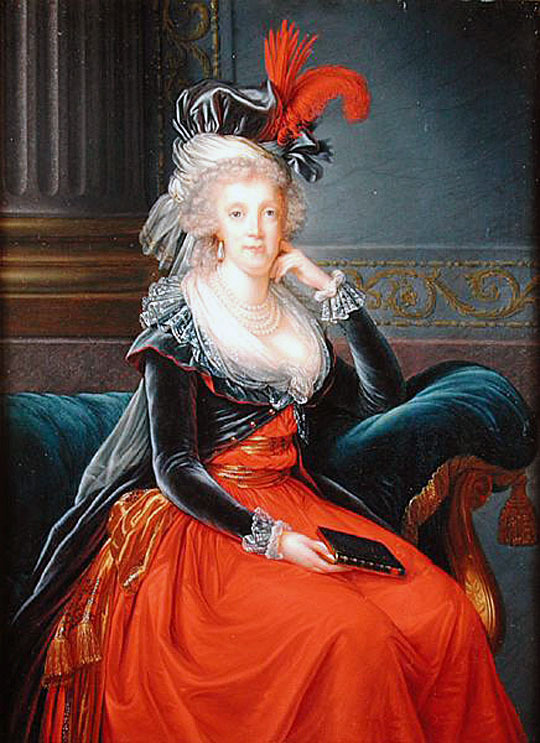 Princess Elzbieta Izabela Lubomirska née Elzbieta Czartoryska (1736-1816). Because she always wore something blue she was known as the "The Blue Marquise". 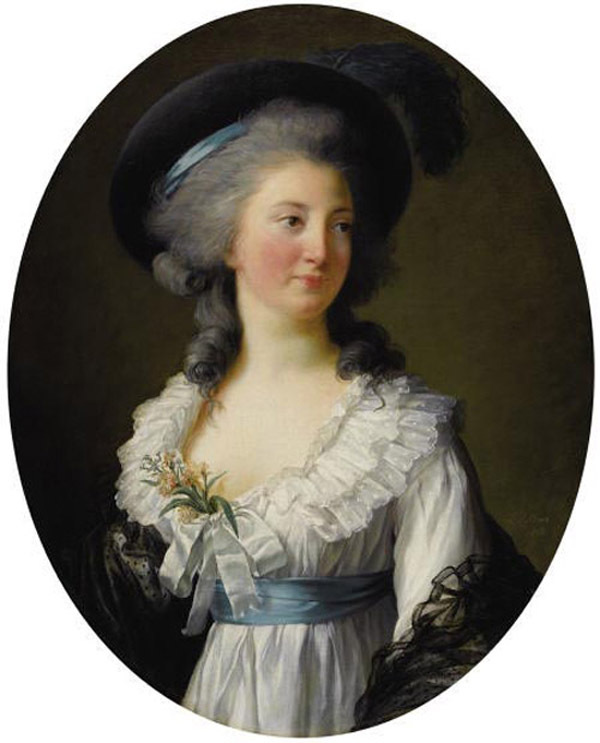 Princess Isabella Lubomirska was the cousin of Stanislaw August Poniatowski (1732-1798), the last King of Poland (painted by Vigée Le Brun (Art Pages 12, 45 and 119) and the aunt of the Prince Adam Czartoryski, 1734-1823 (Art Pages 82, and 125), whom she also painted in 1793. 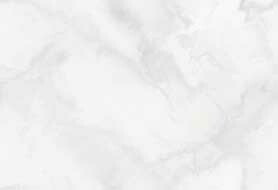 From Vigée Le Brun's memoirs: "I often had no more than six francs in my pocket and in the world. 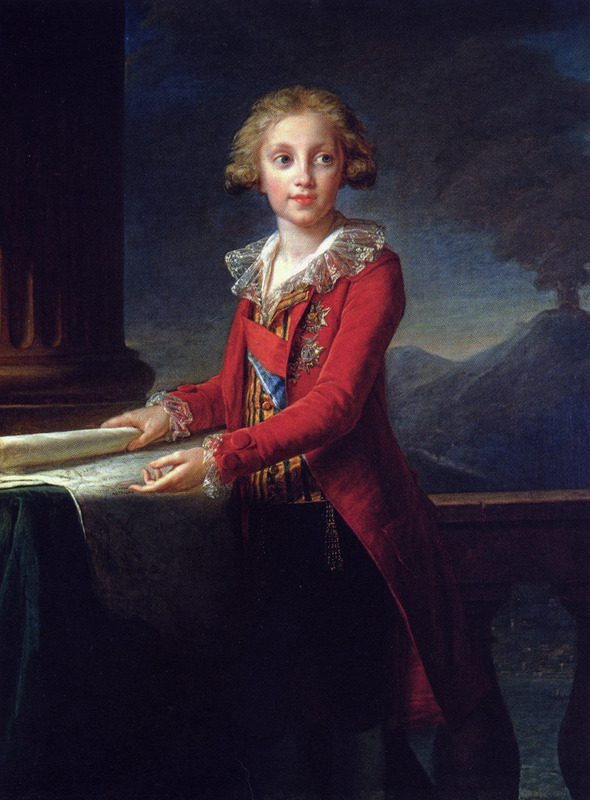 When in 1788 I painted the picture of the handsome Prince Lubomirskia, who was then grown up, his aunt, the Princess Lubomirska, remitted twelve thousand francs to me, out of which I begged M. Lebrun to let me keep forty; but he would not let me have even that, alleging that he needed the whole sum to liquidate a promissory note." Daughter of Francesco di Borbone (1777-1830) who was the son of Ferdinand IV, King of Naples and Queen Maria Caroline of Austria. Francesco became King of Naples in 1825. 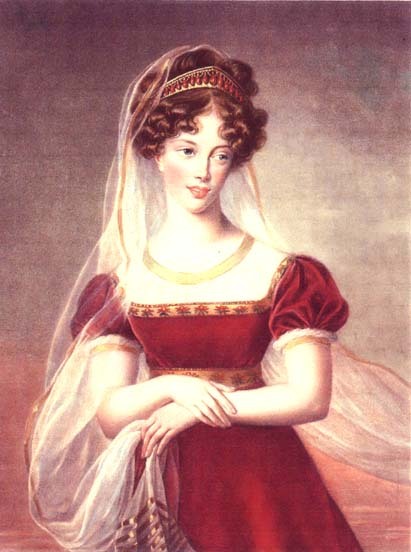 Duchesse de Berry was married to duc de Berry, Charles-Ferdinand dArtois (1778-1820), the second son of Charles X.The owner of this painting is a descendent of Duchess de Berry, who married later, after her husband has been murdered, Duc Lucchesi-Palli and had some more children. 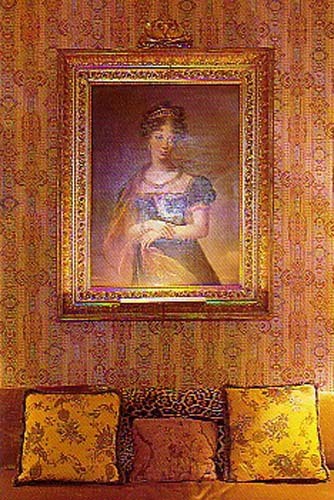 This family has a wonderfull appartement in Paris now, Rive gauche, Faubourg Saint-Honore, Rue du Cherche Midi, where they keep this portrait.